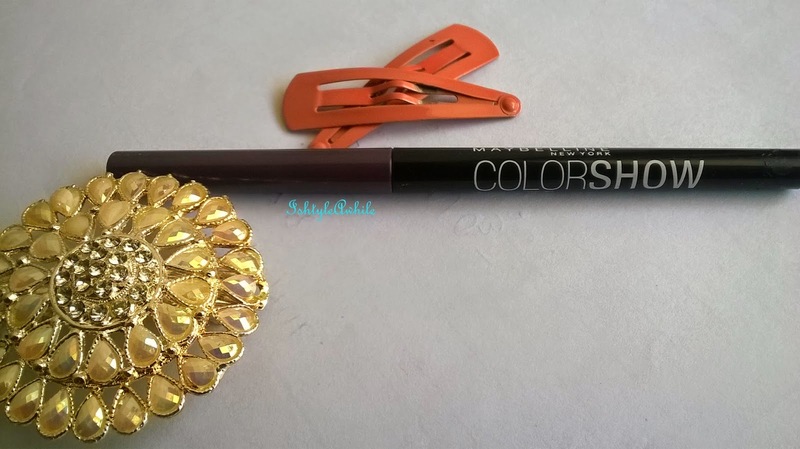 IshtyleAwhile - A Chennai based Indian Fashion Blog - Summer Ma(Y)gic #11: REVIEW: Maybelline ColorShow Crayon Kohl in Noble Purple. I thought being on holiday would slow down the reviews because I usually wear makeup to work and that's how I test my product to review it. But after I started this Summer Ma(Y)gic series, I realised that I would have to use makeup products at home so that I could review them. So now I sit and study with eyeliner on or lipstick on and every two hours I am checking in the mirror about the status of the product and jotting it down in my notebook. Lets get into the review. 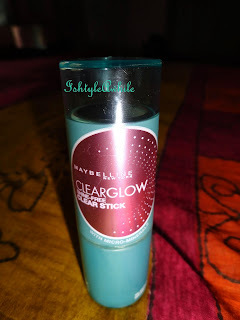 Maybelline has really given us some wonderfully affordable products in the past year and most of them have been great hits. ( namely the Cheeky Glow blushes, Lip polishes, and the ColorShow nail polishes). However this Colorshow Crayon Kohl hasn't been a hit for me. 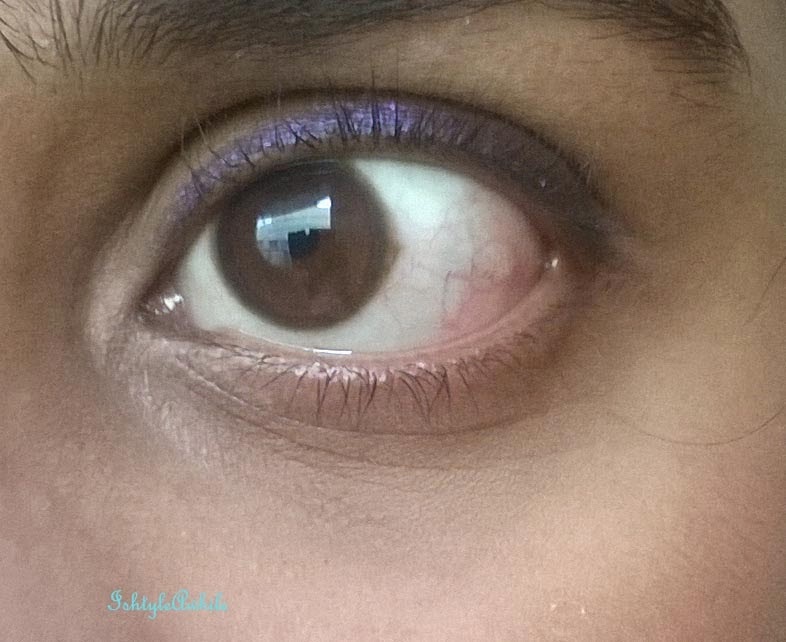 I love purple eyeliner. 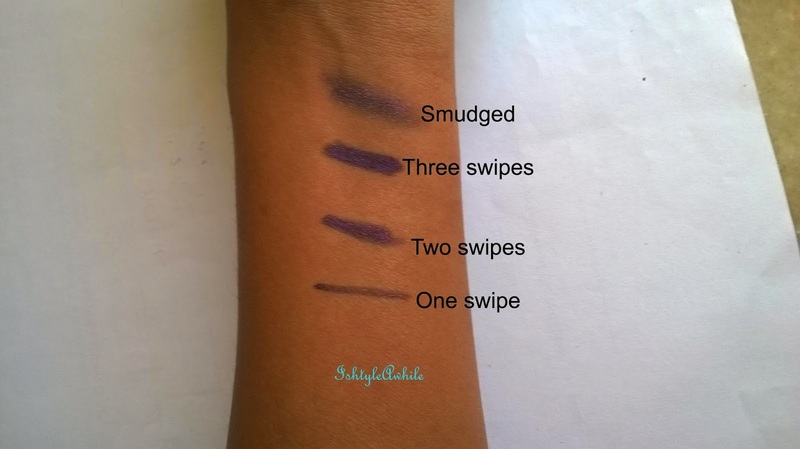 I have been on the hunt for a purple eyeliner ever since my Avon Glimmerstick got over (which was a long ago). I thought I had finally hit jackpot with the Maybelline one. It comes in a twist up form and so there is no product wastage. I like the colour. It is a lovely purple but I would have really loved if it had been a more eggplant colour. With one swipe you don't get a very dark colour. 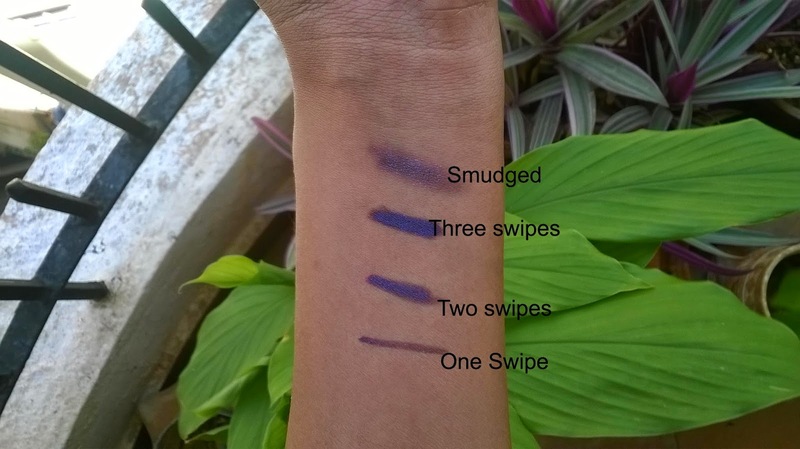 It requires two to three swipes for a nice pigmentation. It isn't the smoothest eyeliner to work with. 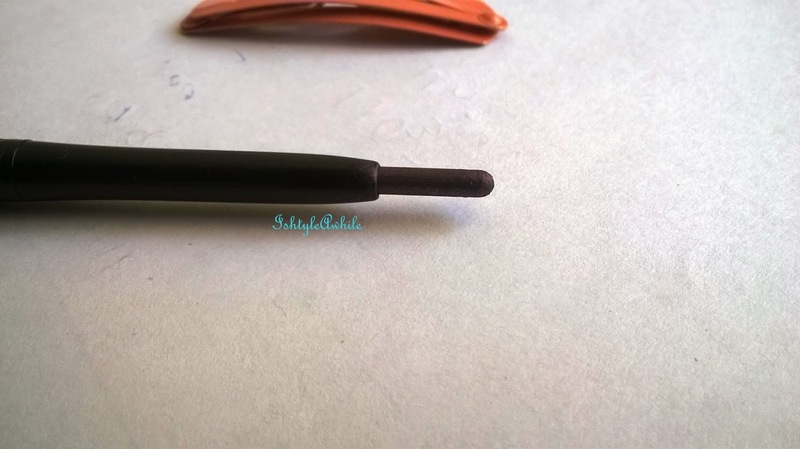 I liked the formula of the Maybelline Eyestudio one better. There is some amount of tugging with this one. Staying power is good but it just fades away from my inner corner really quickly. It stays on my oily lids for almost 6 hours or more if I don't rub my eye (which is really hard for me to do). There are micro shimmer particles in this eyeliner. The microshimmer particles are also purple as against the usual silver or gold that sometimes looks tacky. The issue with this shimmer is that is so fine that it just spreads without you even realising it. 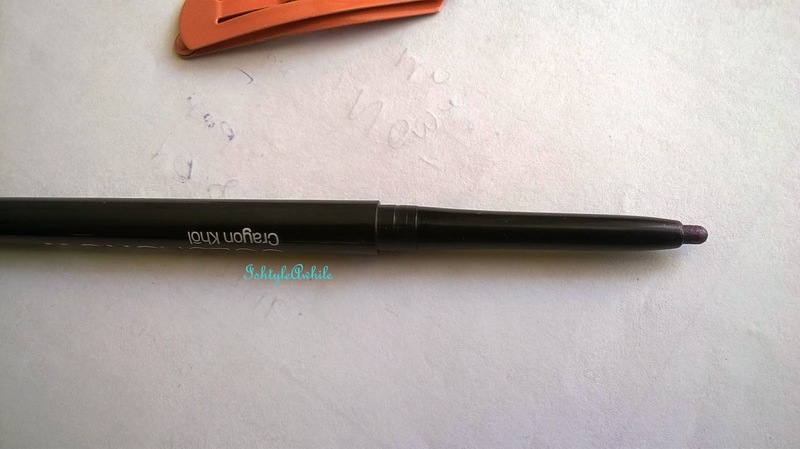 The microshimmer irritates my eye and so I can't use this on my waterline or even below the lower lash line. 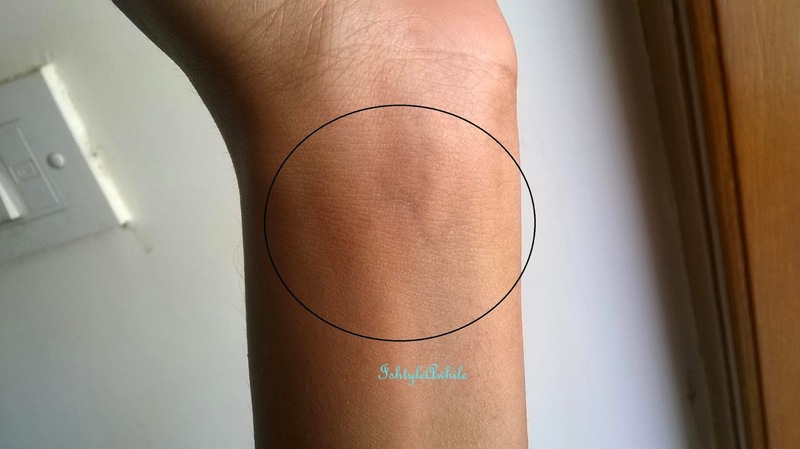 If you want to smoke it out, then you will have to smudge it as soon as you apply it. The first thing that you notice is that all the shimmer is transferred onto the brush or finger. It takes time to remove and the shimmer gets stuck between the lashes. I find that super annoying. Moreover I noticed that there was a lot of shimmer around the eye area and it is like it has gotten embedded in your skin. It is really not easy to remove the shimmer. No product wastage due to sharpening. 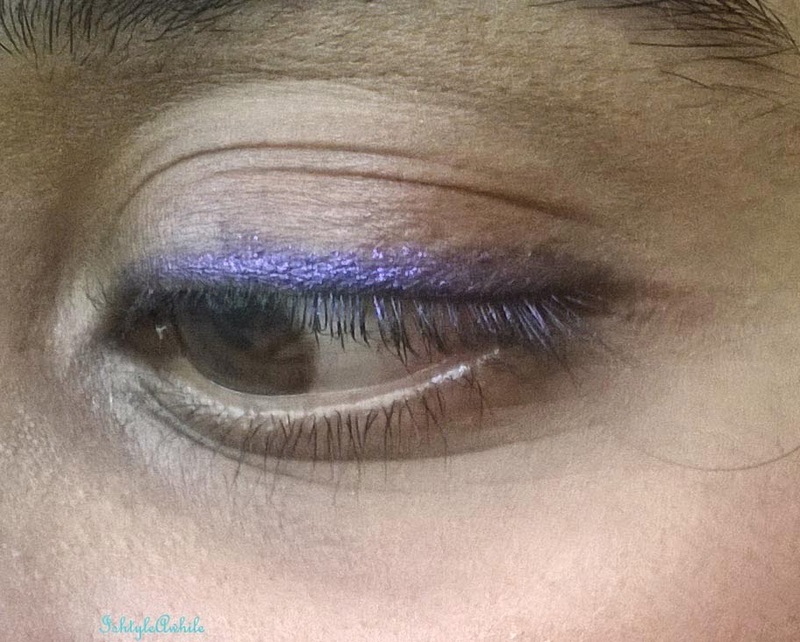 Has purple shimmer instead of gold or silver. The shimmer. It irritates my eye. 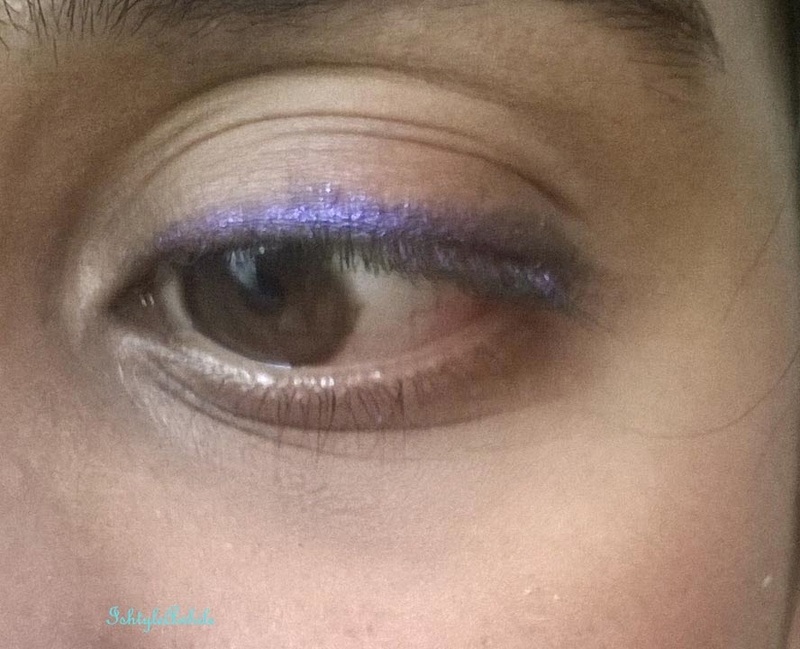 Shimmer tends to spread all over the eye area and is hard to remove. Overall I think this is a product that is not a must have. 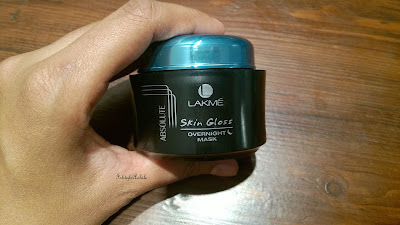 It's not Maybelline's best and its alright to skip it. 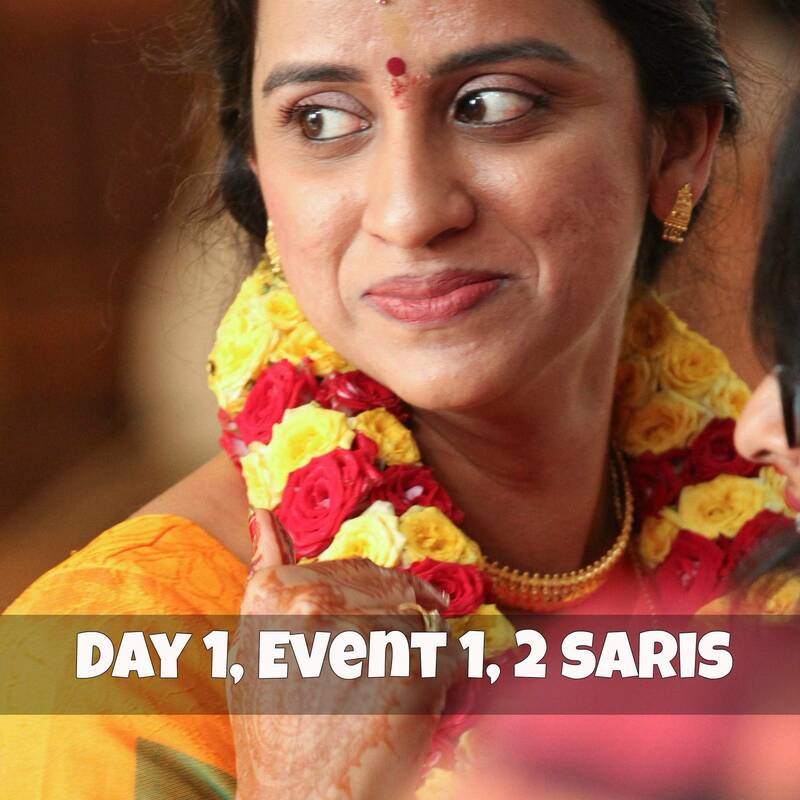 I think this is my longest review till date!! Phew!